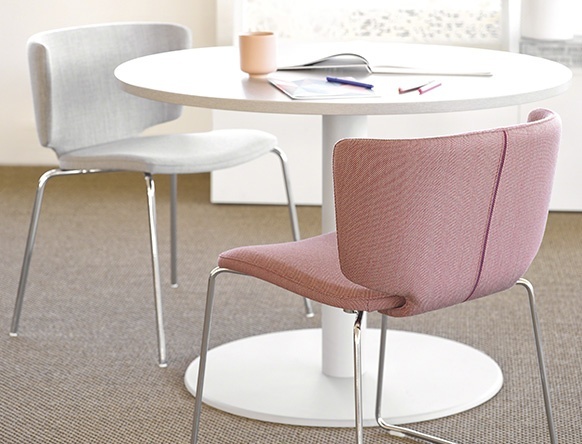 Coalesse introduces two new Viccarbe seating options. Plus, see the winners from our Create Your LessThanFive Contest. Thank you to all the talented designers who participated in our Create Your LessThanFive Contest. We’re excited to announce the winners of the contest. 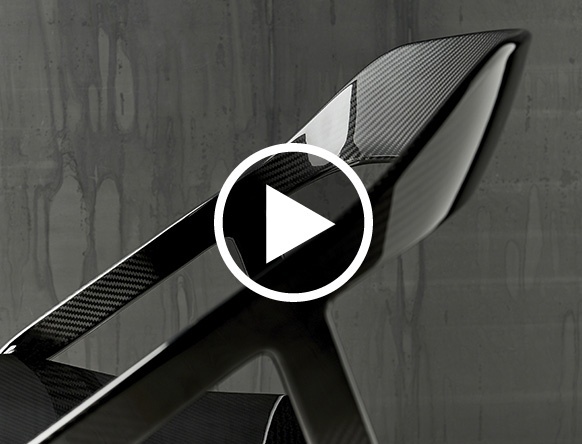 Go behind the scenes of the creation of the LessThanFive carbon fiber chair, designed by the Coalesse Design Group and Michael Young. 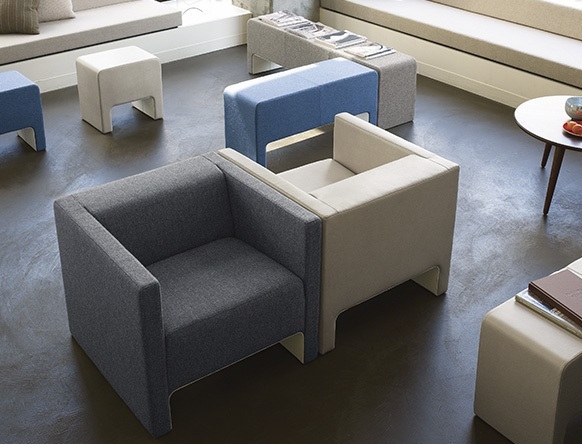 A clean and elegant, fully upholstered chair for a multitude of uses. Now available. 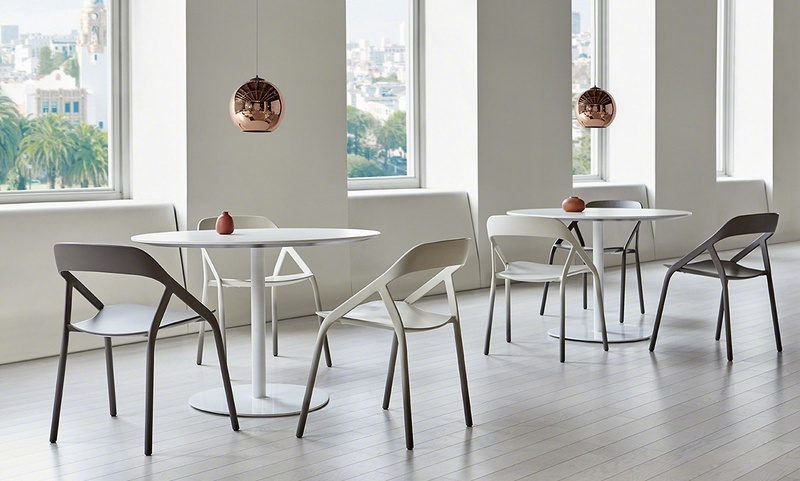 Contemporary design makes the Davos Lounge Chair a natural for lounges or lobbies. And, innovation often brings new perspectives from the wider world to the unique work we do. 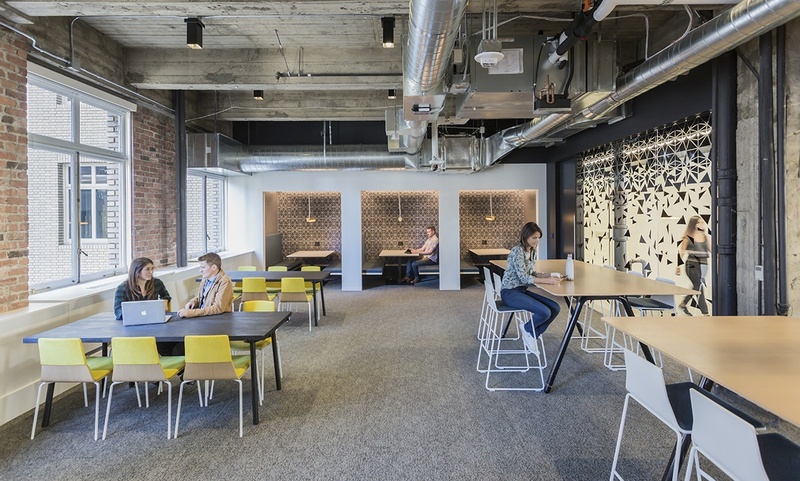 See some of our favorite office designs from the year featuring Coalesse products and solutions. Which one is your favorite?